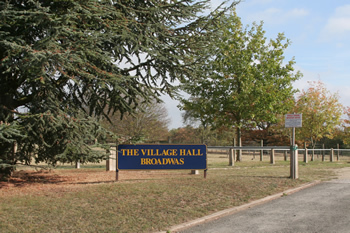 Catering Facilities – The hall has a fully equipped kitchen – variable usage rates are available upon request. Audio Music Centre with Amplified PA Microphone – Full system rental charge £10 per session. Projector Screen – Free usage upon application. Electricity Charges – All hall lighting is provided free, all wall heaters and sockets are paid for via £1 coin meters. Maximum Person/Capacity for the hall is 135 persons. £50 Damage/Liability Deposit is required for all bookings.